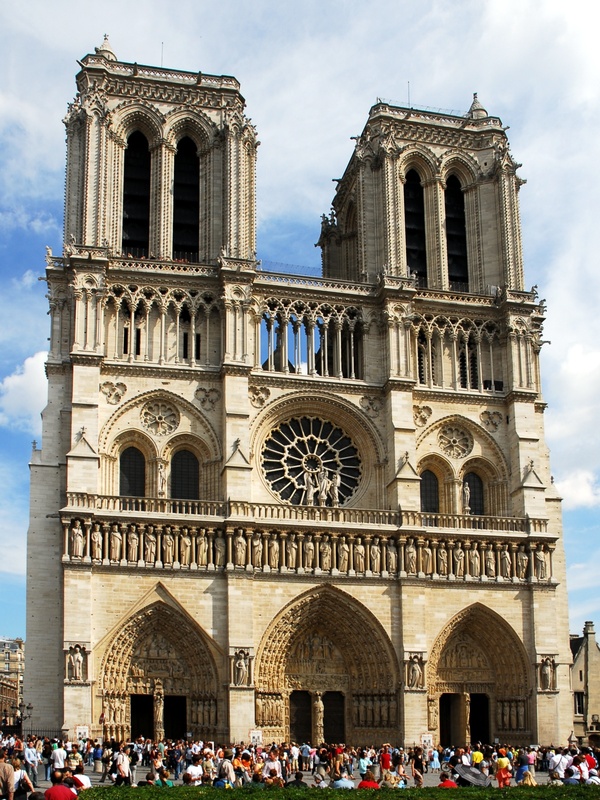 Few cathedrals in the world enjoy as much fame as Notre Dame, however from an architectural perspective its architecture built on innovations already seen in Chartres and Saint-Denis. Notre Dame, nonetheless, doubles down on these innovations to have more interior light, and walls that approach an appearance of weightlessness, far more than its predecessors. In a sense, it is the most full and complete achievement of the architectural principles first laid down by Suger at Saint-Denis.